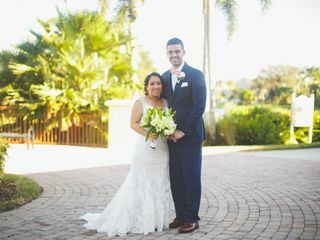 Michael A. Gonzalez is a wedding photographer based in Naples, Florida, that focuses on capturing those special moments. He uses a mix of natural and photojournalistic approaches when shooting to document the wedding day as it happens. 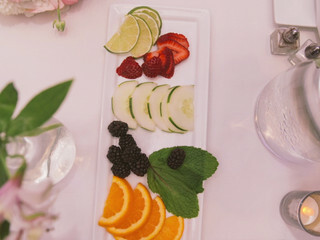 In addition, Michael is an advocate for allowing your wedding to flow as natural as possible. 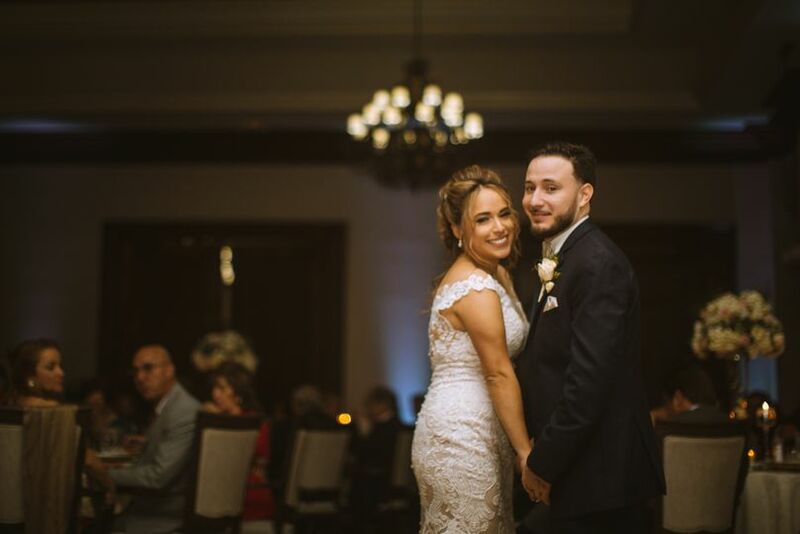 The resulting images are stunning and filled with emotions while capturing both the big moments and the details throughout the day. Michael is also available to travel to destination weddings. Michael can stay extra hours and provide a second photographer on the wedding day to ensure every moment is captured. 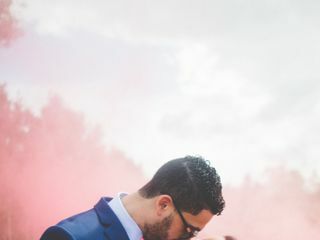 The final high-quality and high-resolution images can be edited and available as digital files, prints, matted prints, on canvas, and in customized wedding albums. 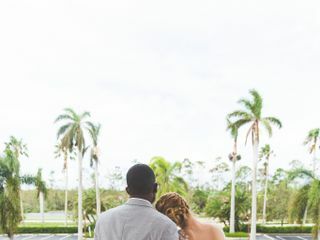 As a part of his packages, he offers engagement sessions and save the dates. You need him for your wedding! I literally don’t have the words to tell you how awesome Michael was. During our engagement shoot he put us at ease straight away, we laughed lots and the photos were just awesome. 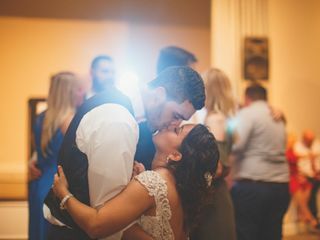 Michael did such an amazing job on our wedding day and managed to capture so many wonderful moments even those we missed! The photos are just out of this world and tell the story of our day so perfectly. 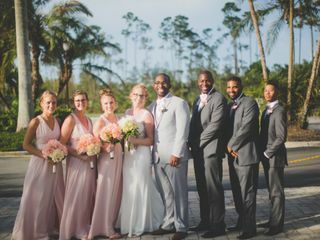 Don’t book your wedding until you have booked Michael – you need him for your wedding! Creative and captures amazing candid shots, is with you all day on your wedding, has reasonable prices, and has a wonderful personality. Used him after our wedding for other family photos and will continue to use his services. Love his work! 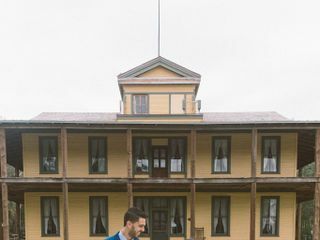 Our photographer backed out 11 days before our wedding. 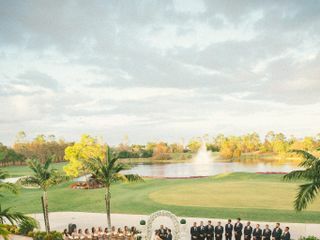 Not only was I panicked as a bride about the hurricane (Irma) that tore up our wedding venue less than a month before game day, but now I had to find a new photographer to capture our memories. 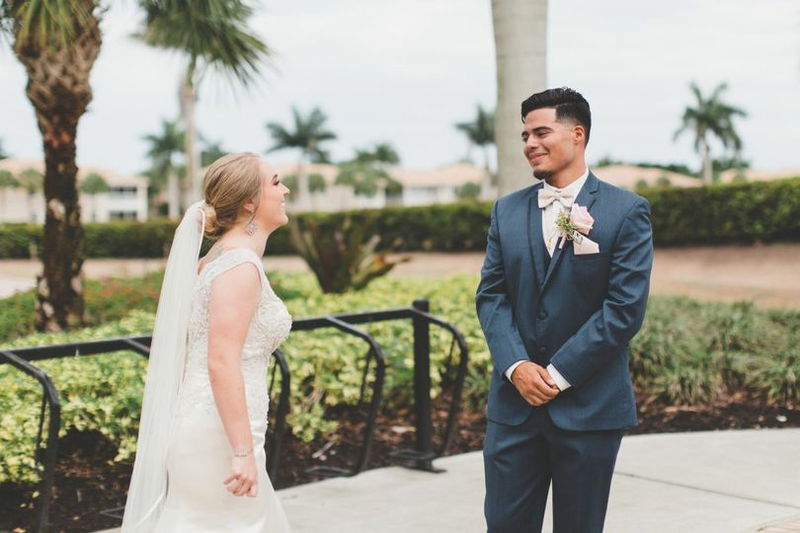 The event planner at our venue recommended Michael and he was ready to meet with me the day I contacted him with no qualms about making our dreams come true in less than two weeks. He had recently shot a wedding there and put my mind at ease instantaneously. Michael met with me before the wedding, lead the rehearsal the day before, was early and stayed late the day of, and he met with me several times after the wedding to deliver the photos and canvas printing. His attention to detail was impressive and his ability to capture the magic between my husband and I was undeniable. He still keeps in contact with us to this day. Michael literally saved my wedding day and I could not recommend him enough! !